Seeds. Usually cheap, easily acquired, often ignored: what are they worth? For some, they form the beginning of a post-apocalyptic economy. Our look at a group of people who believe societal collapse is imminent - and are stockpiling seeds to be ready. Seeds. Usually cheap, easily acquired, often ignored: what are they worth? For some, they form the beginning of a post-apocalyptic economy. With that in mind, Bailey has made it her mission to help arm Americans with buckets of seeds. More specifically, containers ranging from two to 30 pound, known as survival seed banks, filled with at least 80 seed varieties. These are to be saved or planted in preparation for a likely societal break-down, due to an economic collapse, environmental disaster – or worse. When the time comes, seeds can be bartered and a flourishing garden can feed a family. 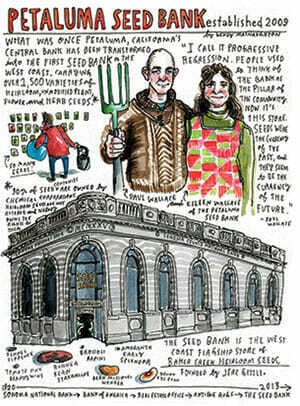 Illustrator Wendy McNaughton pays a visit to the Petaluma Seed Bank, established in 2009. “You have to depend on yourself, whether that means total independence in homesteading or just using seeds for food,” says Bailey. “Personally, I stay hopeful, but we are still 16 trillion dollars in debt.” Bailey, who lives in northwest Houston, has had a career that epitomizes the United States economy, from real estate agent to selling mutual funds to small-business entrepreneur and running Texas Ready, her seed company. Bailey’s business isn’t unique. You can buy a survival seed bank from Costco and from various websites, including the Survival Seed Bank that’s been advertised on Glenn Beck’s show (enough for a “full-acre crisis garden,” the “ultimate barter item”). The target customers for this seed-based economy are preppers, a growing movement of people planning for “the end of the world as we know it” (TEOTWAWKI for short). 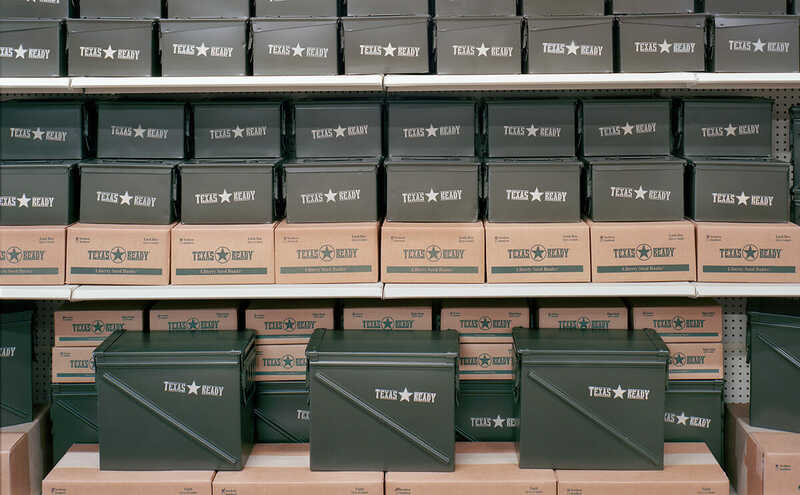 Preppers fundamentally do not trust the government to be responsible for their welfare in the event of national emergencies – hence, the desire to create self-sustaining alternatives. National guidelines instruct people to have a three-day supply of food, water and supplies, an amount preppers find woefully inadequate. The joke is that Federal Emergency Management Agency (FEMA) stands for “foolishly expecting meaningful aid.” Preppers realize they can’t rely – don’t want to rely – on the government. Seeds’ value is difficult to determine. They age even if they are frozen and since they can be reproduced, the market could become flooded. “For bartering there are a number of factors that need to be met: high demand, compact, lightweight, easily recognizable and easily divisible,” explains Jim Rawles, an influential member of the community, founder of SurvivalBlog.com and author of How to Survive the End of the World as We Know It: Tactics, Techniques, and Technologies for Uncertain Times. Conventional wisdom dictates, though, that while seeds are important, especially during the first year of economic collapse, produce will be even more valuable, necessitating farming skills. “The mistake most make is buying a can of seed, putting it on the shelf and assuming they will be a master gardener,” says Rawles. “There is a steep learning curve, and in a survival situation, that could mean life or death.” The smart ones, he explains, save some for future bartering, but also start planting. Those plants will then provide even more seeds. Kurt Nauk, Bailey's business partner. 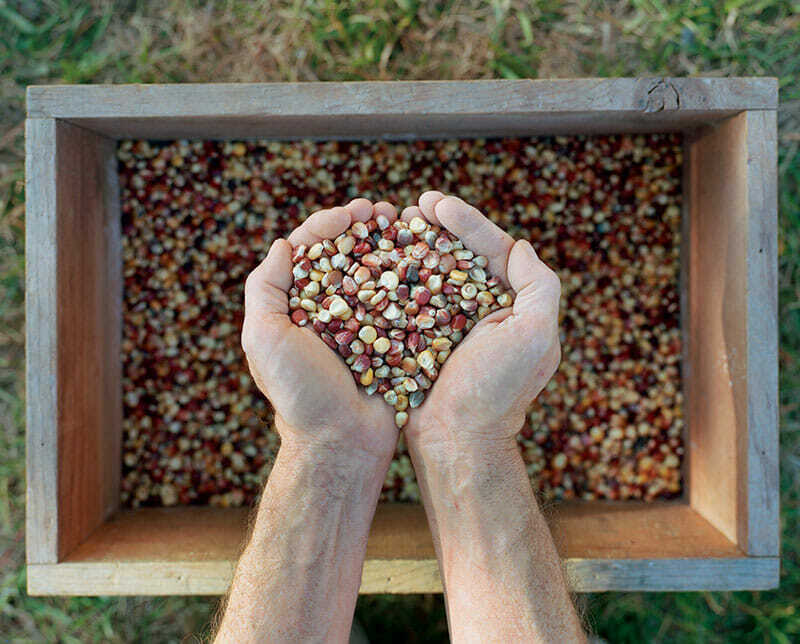 The key elements of a self-sustaining seed bank are heirloom seeds: open pollinated cultivars, which haven’t been patented and exist in the public domain. They have been handed down for generations and cultivated for particular regions, climates and nutrition. 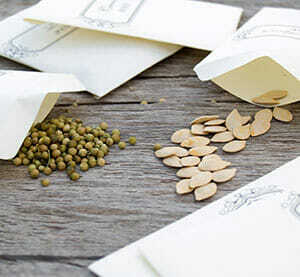 We’ll show you the places to know if you want to get started seed saving. Bailey gets her seeds from individual farmers, who in her words “are fiercely independent and haven’t taken the Monsanto big-business bait forcing them to buy hybrid seeds and rebuy every year.” Her seeds are tailored for different climate zones, which, according to Rawles “is what really differentiates the real experts in the field [from] the fly-by-night kitchen table operations that are appealing to newbie preppers.” She cultivates seeds and holds teaching demonstrations in her test garden, where she grows produce such as three-foot-long red noodle beans, several varieties of squash and Malabar spinach, which grows well in the Texas heat. With climate change awareness rising, it’s no surprise that each time there is a natural disaster – Katrina, Fukushima, Sandy – or an economic one – the recession, subprime mortgage crisis, market crash, fiscal cliff – the movement seems to grow. 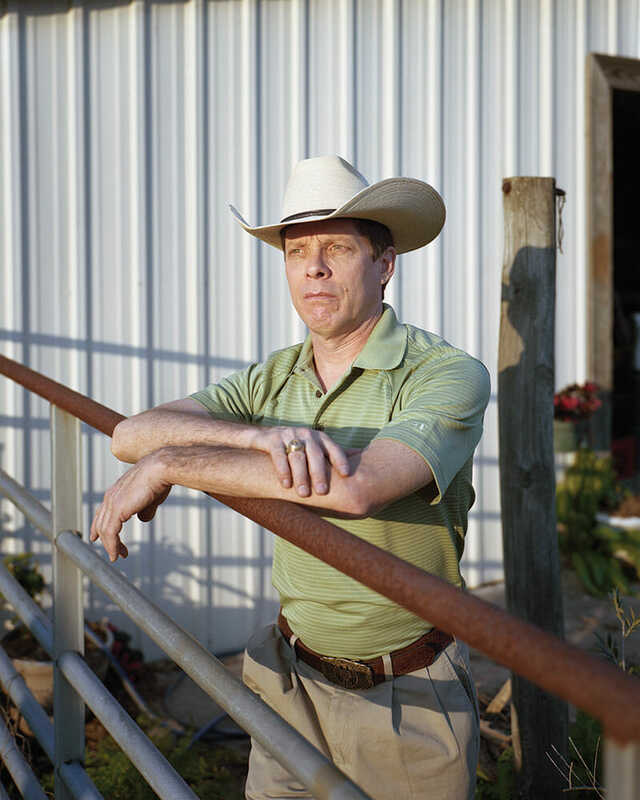 There are no hard numbers, but Rawles estimates there are around five million preppers moderately prepared and another 2.5 million who are more serious, with at least a ne-year food supply. Since he launched SurvivalBlog.com in August 2005, it has had over 50 million unique visitors, currently averaging 326,000 a week. His was the first prepper site; now there are about 50. Many preppers point to their grandparents’ knowledge of gardening and canning, and lament those lost skills. During World War II, people planted Victory Gardens to feed their families and show support for the government. Now they’re called Survival Gardens, and they represent a distrust in the government. Ornamental Corn, used for making cornmeal. Where Barlow’s brothers-in-law found a business opportunity in the prepper movement, Barlow saw a way of life. A former wilderness instructor, Barlow has extensive military survival training from his 14-year military career. As he grew up on a farm in Utah, gardening is second nature to him. On his remote self-sufficient retreat in Idaho, where he lives with his wife and five children, he is experimenting with various methods of permaculture, from underground greenhouses that use thermal heat to “hugelkultur” (which involves planting on top of a pile of logs covered in dirt). 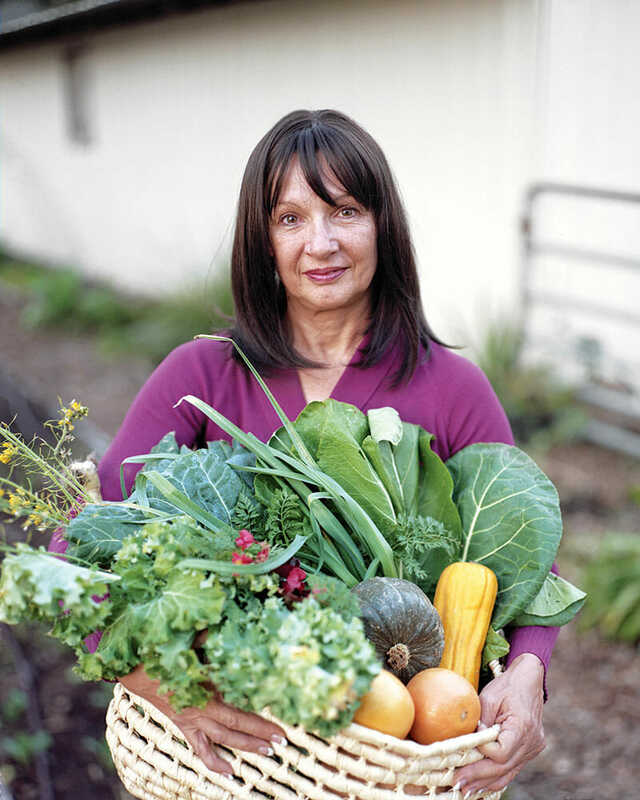 Barlow collects as many varieties as he can from independent farmers, other heirloom seed collectors and catalogue companies like Baker Creek Heirloom Seed Company, which sells 60 to 100 varieties of heirloom vegetables, flowers and herbs. Barlow keeps certain rare varieties, like black bamboo, which only goes from flower to seed once every 80 years, for his private collection. He likens it to a private version of Norway’s Svalbard Global Seed Vault, except for citizens – not NGOs and governments around the world.